I’ve been a happy Mailchimp user for many years. Back in the early days of using it I didn’t explore some of their more advanced features but as time goes on I find myself exploring the myriad of functions behind its walls. Email marketing today is definitely more complex and time consuming than it ever was. If you are not cleaning your lists on a regular basis, doing A/B testing with headlines and other types of email management then you are not effectively using the platform. In the past few months I have been looking at ways to get more opens and clicks for my various lists. 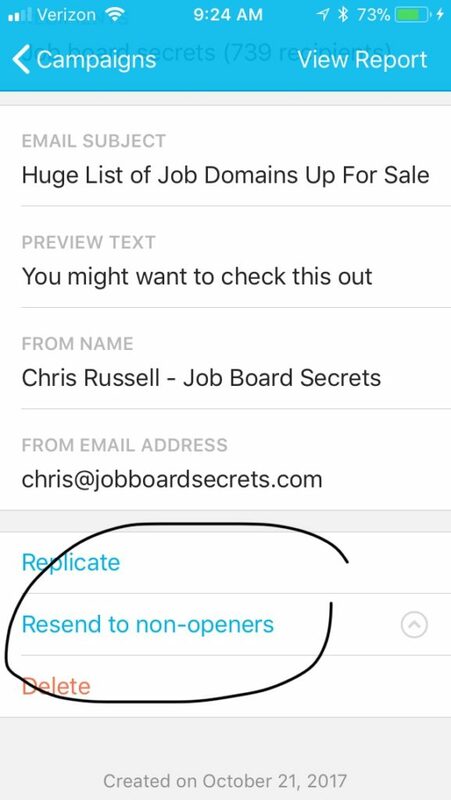 Perhaps the best one I found is Resending your campaign to non-opens. Once you activate it, they will send that campaign to only those who did not open it the first time. In my testing I have been averaging another 2% – 6% open rate. They recommend doing this within 24 hours of the first send. It’s a simple tactic to maximize your readership. As someone who reads a lot of press releases I cringe when I see bad PR being pimped online. A press release should tell a unique story. It should avoid buzzwords. It should inform the reader. 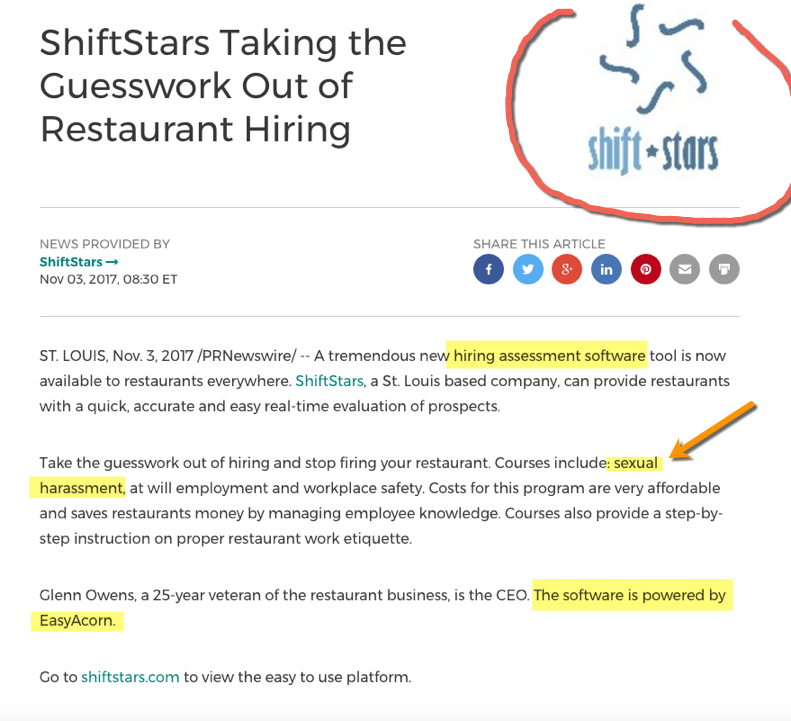 Unfortunately whoever wrote this piece for a new HR tech company called ShiftStars should be ashamed. First, the logo is grainy and jagged. Never post a low quality image like this online, let alone in your press release. You need a high resolution version of your logo. Preferably 300 dpi. Their logo looks sloppy and amateurish. So right off the bat they failed to present their new company in a positive light. Strike 1! Next they use the phrase “A tremendous new….”. Really? Who will be impressed by this amateurish statement? No one, especially not busy HR executives who have heard of every ‘revolutionary’ tool under the sun. Strike 2! Finally the content itself is literally non existent. I have never seen a two paragraph press release ever for a new HR tech product. In the first paragraph they tell you what it is, but the second paragraph completely falls apart after mentioning courses in sexual harassment. Wait, what? 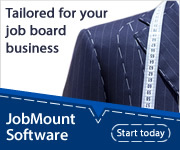 I thought this was a ‘hiring assessment software tool’? Maybe I should just use them instead. PS…if you need a press release written and distributed, consider hiring me 🙂 – ShifStars just wasted hundreds of dollars & learned that lesson the hard way. If you post your clients jobs to your social media channel, you need to make them more visual. An app called Legend does just that. Check out this video put out by local job site JobsinNH on their Facebook page. 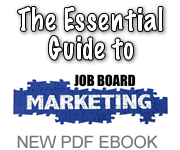 By creating more visual ways to engage with your jobs you can get a better reach and more clicks. 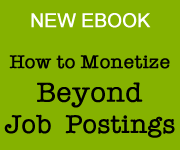 The web is a visual place so your jobs don’t have to be just text. 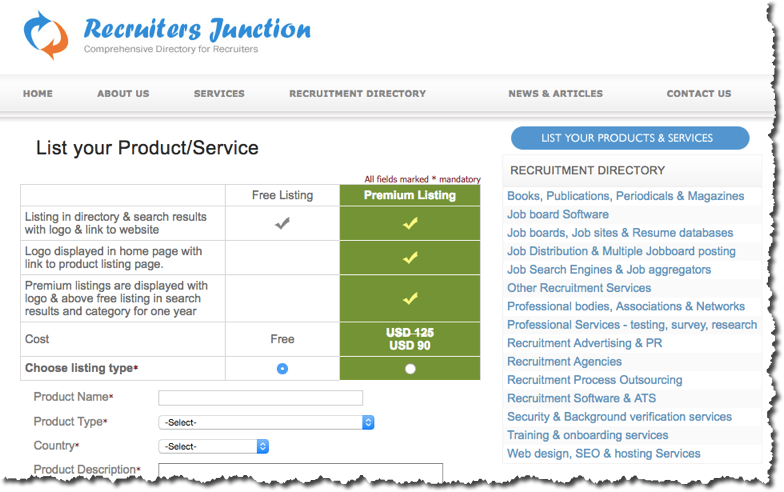 Recruiters Junction emailed me as they have a new free directory to get your job board listed on. 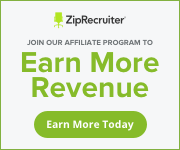 Directories like this offer a great link building opportunity so add your listing asap. Are you keeping up with current marketing trends? You should be. 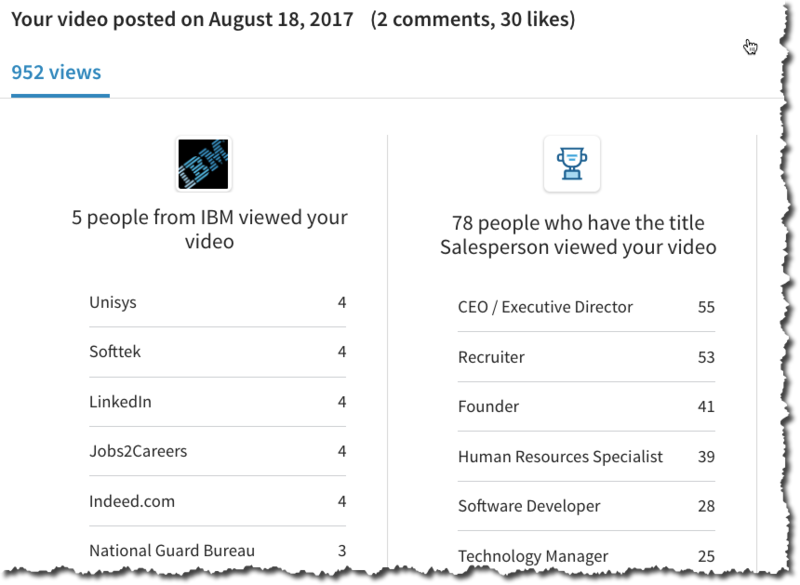 The newest channel you can use to get attention is LinkedIn Video. Users of the business social network can now upload video into their feed. As soon as I noticed the feature I jumped at testing it and it paid off. 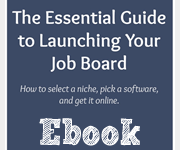 I started a “RecTech” tip series for employers. The first video now has nearly 1,000 views in the first 2 weeks. And it also helped me by getting a bunch of unsolicited invites from recruiters and HR folks. Interestingly, my first video was seen by more 2nd level connections which means I was seen by people who hadn’t heard of me yet. I reached a brnad new audience. 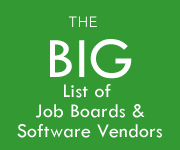 Start getting your job board some brand awareness and do your own video series or a screencast. 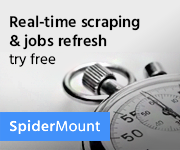 (Use a tool like ScreenFlow or Snagit). Marketing never stops! FYI: My second video has nearly 400 views. Watch here. If you read my last post about being good at internet marketing you will love today’s topic. PUSH notifications. 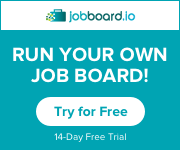 A desktop push notification is typically a web browser notification that pops up for users even if they are not on your site. To get them the user must opt-in in order to receive future ones. If you use Facebook you may already get these notifications. I also get them from sites like ERE Media. They are fairly non-intrusive but great at generating instant traffic. 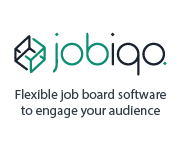 Recently I helped install them on a job board with 100k monthly visitors. In the first 10 days they have already attracted 1,029 subscribers. I conducted two test pushes which resulted in nearly 50 clicks back to the website in just a few minutes. Prompt your user base to come back whenever you push to them. It’s as easy as creating a tweet. Above is a snapshot of the two test campaigns using a tool called Pushnami. They each brought in 49 and 45 clicks respectively. At a cost of just $25 per month for up to 2,000 subscribers this is a pretty cheap way to get traffic. More and more websites of all kinds are leveraging push notifications. 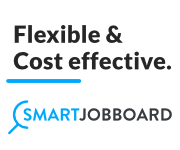 Job boards should too. There are lots of tools to do this. In the case of Pushnami the notifications also work on Android phones. All it takes is a simple insertion of code on your site and you can begin to gain subscribers and start using them to promote pieces of content to draw them back. You can even schedule these notifications on a schedule.